Smoking cessation products such as Nicoderm patches and Nicorette Gum and Lozenges are some of the top over the counter stop smoking aids. Quitting smoking with the help of these nicotine replacement products greatly improves the smokers chances of quitting compared with going cold turkey. 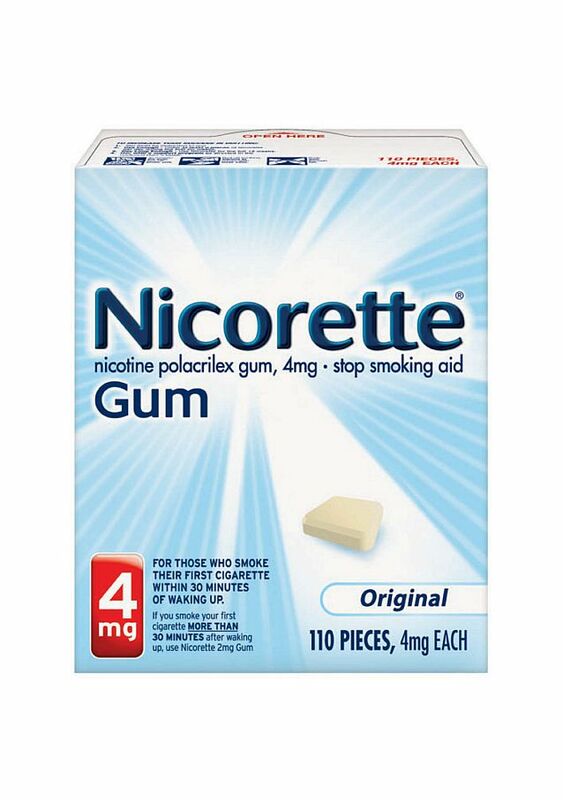 These Nicoderm patches, Nicorette gums and lozenges are approved by the U.S. Food and Drug Administration and deliver nicotine into a smokers system without the harmful effects of smoking. The Nicoderm patches are sold in 7mg, 14mg and 21mg doses which allow smokers to gradually reduce the amount of nicotine in their bodies. 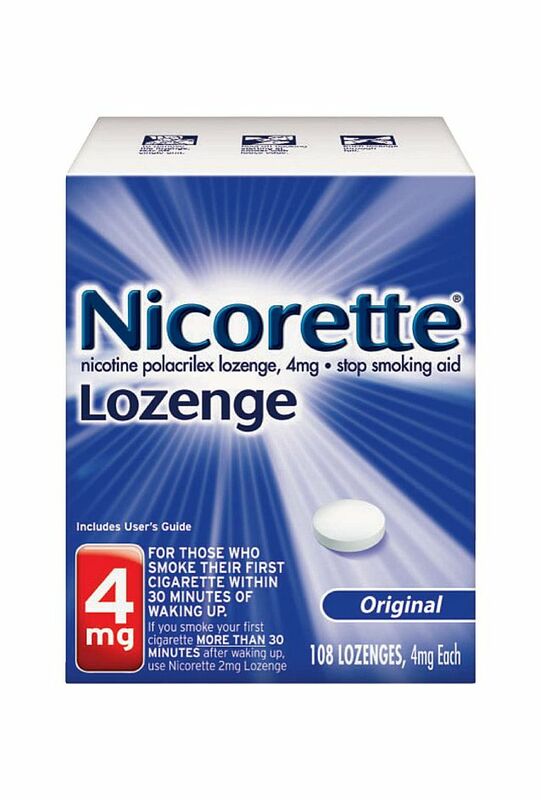 The Nicorette gum and lozenges are sold in 2mg and 4 mg doses for smokers who prefer those methods to quit smoking. Studies have shown that the harmful effects of tobacco can be reduced or significantly removed through smoking cessation. Some of the top quit smoking aids have been so effective that the smokers have quit for life. The many health benefits of quitting smoking are lower heart rates and blood pressure, improved circulation and the risk of heart disease is greatly decreased. Cancers of the lung, cervix, mouth and throat are also notably reduced. Ex-Smokers using Nicoderm and Nicorette find that they have an increase in taste and smell. Supermarket Distributors of America supplies the best stop smoking products on the market. SDA distributes bulk quantities of quit smoking patches with wholesale pricing. SDA has the most effective stop smoking aids such gum and lozenges are also stocked for all of your smoking cessation needs.